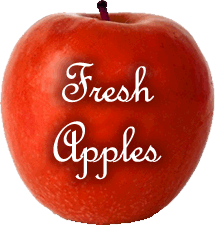 Pick your own fresh apples in late summer and fall or choose your favourite variety of apple year around from our “stay fresh” environment controlled rooms. Let the aroma of our in-store bakery excite your senses. Fresh pies, cookies, breads and many other tasty treats are waiting for you. Or try our gluten free and dairy free goodies…you won’t be disappointed! Discover the area’s best kept secret in our unique country store featuring everything from gifts and home decor to fashions and jewellery, gourmet delicacies, local fare and so much more.